This cable is designed to make connection between USB port and serial devices(RS232), NOT for parallel printer or other devices based on parallel protocol (IEEE-1284), even though both have DB25 connector. 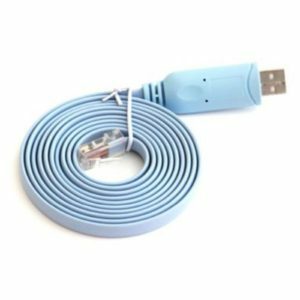 It is a USB to Serial “NULL Modem” cable with Software Handshaking( Xon\Xoff) using only three signals: TXD(Pin2), RXD(pin3) and GND(pin7). Check your devices setup prior to purchase. 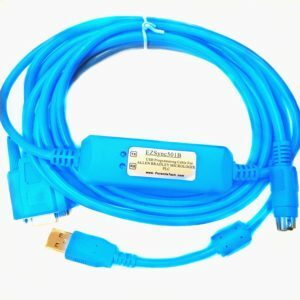 Works with USB 1.1 & 2.0 Host and Hub ports. Powered directly by USB port, no external power adapter required. 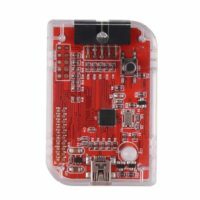 The TXD/RXD traffic is indicated by two LEDs(red/green) over-molded in the USB clear case. Every EZSync cable is built to last for years with high-quality industrial grade materials. 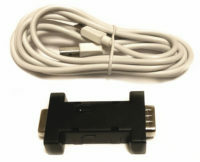 EZsync014 is a USB to RS-232 interface adapter cable. No external power supply needed. 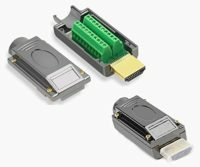 Compatible with USB and RS-232 standards. 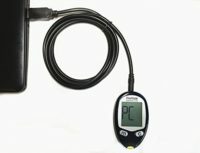 EZsync014 is capable of performing the conversion from single-ended USB signal into UART signal of RS-232. 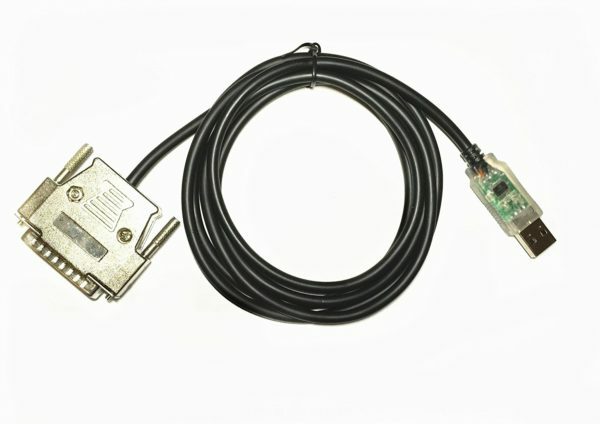 DB25 male connector is used for connection from RS-232 interface. The unique I/O circuit of the internal zero delay auto transceiver contained in the converter controls the data stream direction automatically. 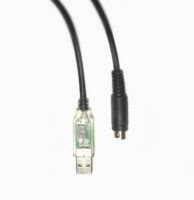 The cable is plug-and-play for windows7, 8 and 10. 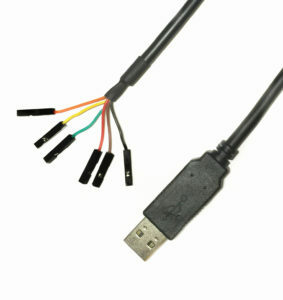 This cable will work for computer USB to a CNC using XON/XOFF software handshaking. Only has TXD, RXD and GND signals, RTS and CTS signals are jumped out. Most of the CNC controls are software based handshaking, this cable will work. 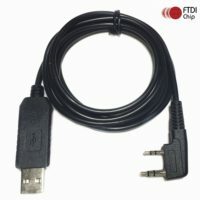 Please contact the seller if you are not sure this cable works or not for your devices. Some examples: Acramtic Amanda Brother Bosch Boss DeltaDynaPath Fagor Haas Heidenhain Mazak Mori Mitsubishi based controls -all Sinumerik Yasnac Siemens and more..